24×7 blog with Cst. Jim Ingram | A perspective from a front line patrol officer in Delta, BC. 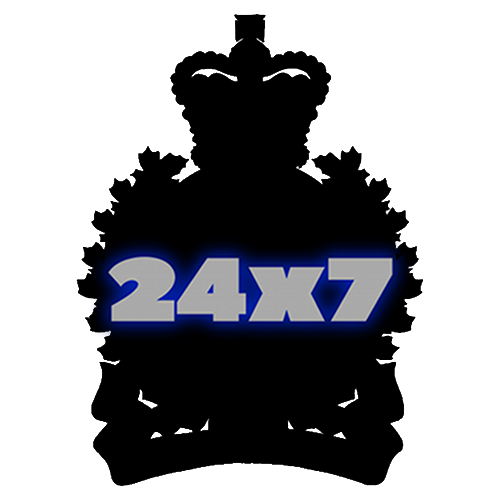 Welcome to the Delta Police Department’s 24×7 blog with Cst. Jim Ingram. I put it to you, the public… (9 July, 2015) - So it's been a couple weeks since I published Subject Behaviour / Officer Response and there's been some great feedback and discussion. If you've read through the post, I'd like to pose a scenario to you, the reader. Subject Behaviour / Officer Response (17 June, 2015) - It's been a busy few months in Delta with several dozen shootings along the Delta / Surrey border related to the street level drug trade. I've been working as part of a Uniformed Violence Suppression Team initiative. Our mandate has been to be highly visible and check anyone suspected of involvement in gangs or drugs and to disrupt their business in the area. My 4 days on the line at the Burnaby Mountain Kinder Morgan protest. (26 November, 2014) - On the night of Wednesday, November 19 2014 my phone rang the familiar tone of a Tac Troop Call out, within hours I would be in uniform on Centennial Parkway in Burnaby. I'm attached to the Lower Mainland District Integrated Tactical Troop and one of our functions is crowd management.